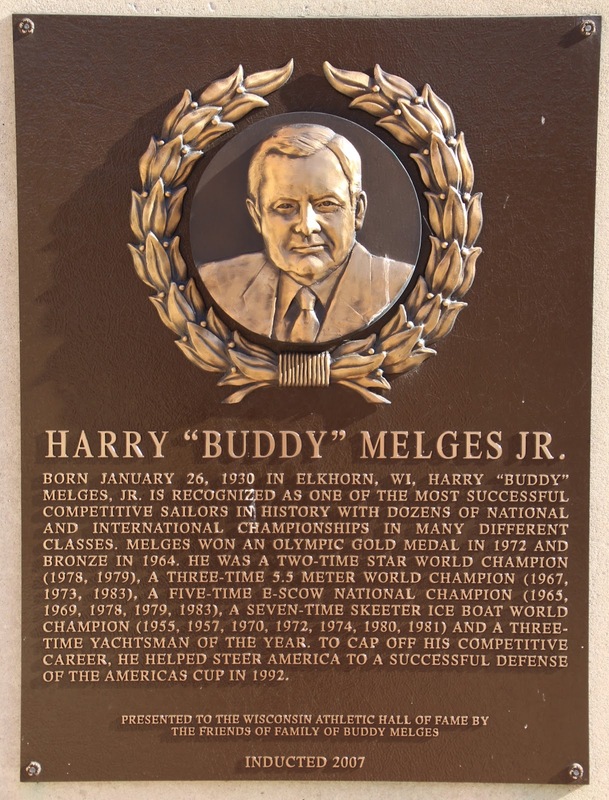 Wisconsin Historical Markers: Wisconsin Athletic Hall of Fame: Harry "Buddy" Melges Jr.
Wisconsin Athletic Hall of Fame: Harry "Buddy" Melges Jr.
Born January 26, 1930 in Elkhorn, WI, Harry "Buddy" Melges, Jr. is recognized as one of the most successful competitive sailors in history with dozens of National and International Championships in many different classes. 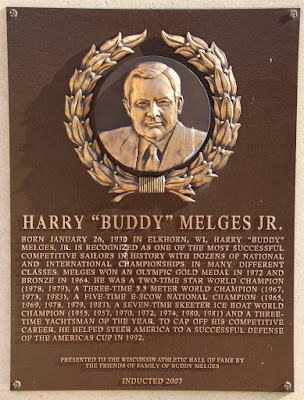 Melges won an Olympic Gold Medal in 1972 and Bronze in 1964. 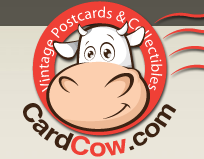 He was a two-time Star World Champion (1978, 1979), a three-time 5.5 meter World Champion (1967, 1973, 1983), a five-time E-Scow National Champion (1965, 1969, 1978, 1979, 1983), a seven-time Skeeter Ice Boat World Champion (1955, 1957, 1970, 1972, 1974, 1980, 1981) and a three-time Yachtsman of the Year. To cap off his competitive career, he helped steer America to a successful defense of the Americas Cup in 1992.